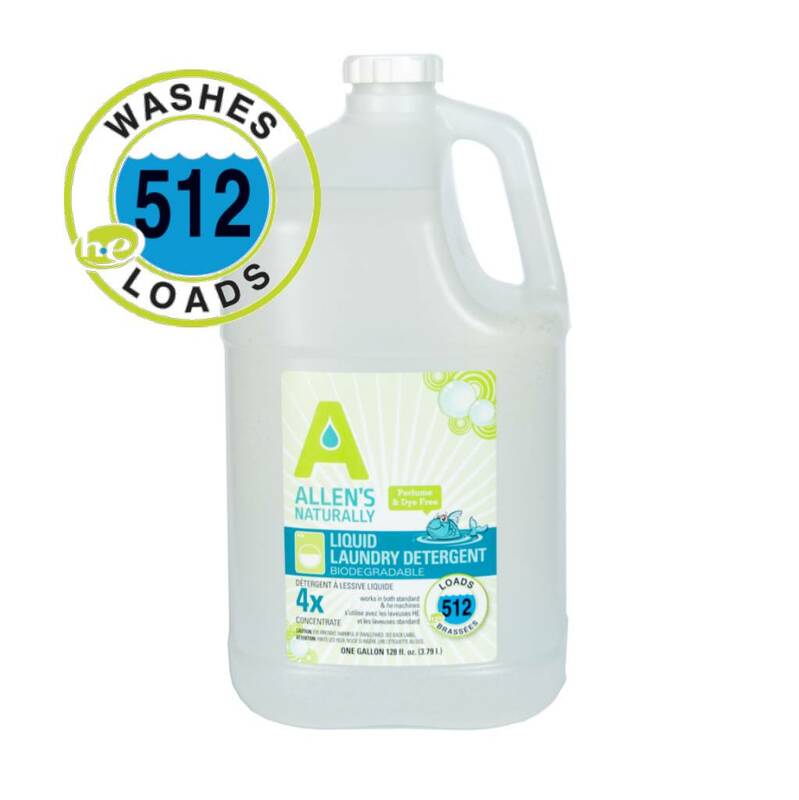 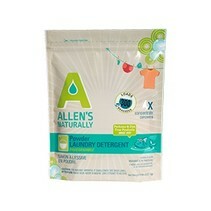 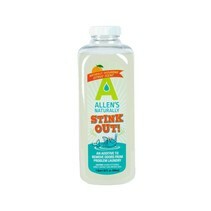 Allen's Naturally liquid laundry detergent is super concentrated. 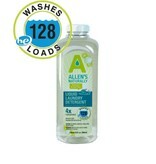 That means a little goes a long way! 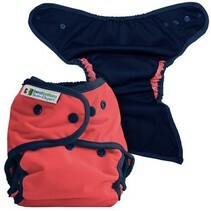 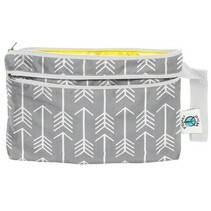 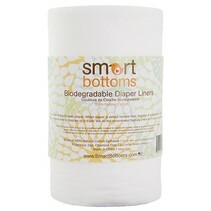 You'll use only a 1/4 oz for HE Machines or when washing Cloth Diapers. It is gentle on your fabrics, a great stain fighter and clean rinsing so nothing will be left behind that can irritate sensitive skin. 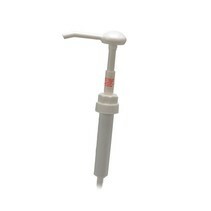 Pick up a pump that fits the gallon size for easy dispensing.